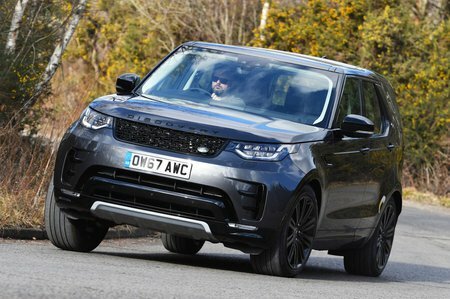 Land Rover Discovery 2.0 SD4 HSE Luxury 5dr Auto 2019 Review | What Car? What Car? will save you at least £3,475, but our approved dealers could save you even more. Range-topping trim comes with lots of standard creature comforts, including intelligent seat folding, an electrically operated sunroof, heated and cooled front seats, four-zone climate control and a surround-view camera system that gives a bird’s-eye view of the car. However, it’s too pricey to recommend.